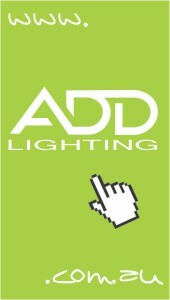 Add Lighting has a fresh website! We hope you enjoy browsing through our products, projects and news! Items will be added regularly so don’t be shy to revisit when you’re on the hunt for quality lighting solutions.